Is your brand identity working as hard as you are? We humans can be a pretty judgemental lot; we have very strong ideas about what is or isn’t appropriate in any situation. As we grow up, we learn how to dress, speak and act in a way that will project the specific impression we hope to create. From wearing the tie of your school uniform “skinny” to buying the latest ‘bendy’ iPhone or tablet, we set out to create an image of ourselves that will appeal to the people we most want to impress. So too in the commercial world. Pretty much everything sells on the perception of value and reputation. Your business doesn’t have the advantage of being able to get a new haircut or quickly hide its tie in its pocket if it doesn’t fit in. It gets just one chance to create an impression that’s right for your customers. To build a business or organisation in today’s world you have to work hard and project an image that creates interest to potential clients and customers. Unless you have created that first, positive impression, you stand nowhere in your business market. Why should people do business with you? Where is your brand positioned in the competitive landscape? Is what you do clear to your target market? In other words, building a successful brand begins with a clear message. The concept must be quick to grasp and easy to understand. Whatever your product is, it has to convey a point-of-difference that’s clearly explained and easily grasped. People need to understand the benefits of choosing your brand over the competition’s. Like any well-coordinated image, a good brand leaves nothing to chance. Use of colour, fonts and images are all carefully considered to have maximum impact on your customers. When you think about great branding, large corporations probably come to mind like Apple, Coke or Nike. But branding is just as important for small businesses and most understand that it is essential to their business. In fact, there’s a lot we can learn from the successes and failures of the big players. 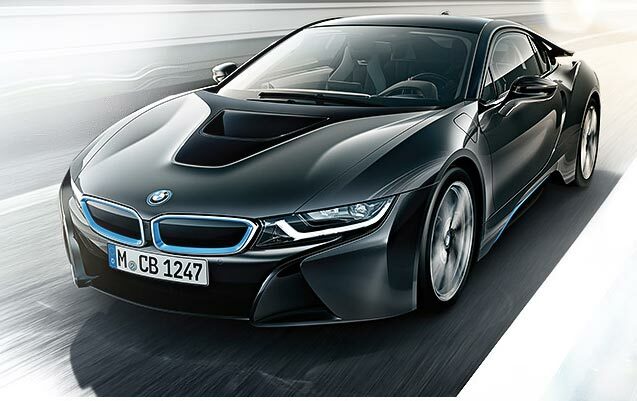 The German car maker’s phenomenal success can be put down to the fact that they have targeted a very specific demographic (the young and upwardly mobile). By doing that, they’ve turned their cars into objects of desire and symbols of success. Of course, they also have a product that delivers on the promise of a dependable, good-looking vehicle but their success comes chiefly from clever positioning. Everybody knows that fizzy drinks are bad for them and yet we still drink them. Why? Over the years, Coca Cola have been able to build a product that’s recognised in billions of households around the world. As they buy into new markets they try all kinds of marketing until they hit on what works in that particular culture. Love them or hate them, you have to admire their tenacity. To illustrate the importance of establishing and maintaining your brand, you need only look at these disastrous attempts at re-branding, proving that even the big guys get it wrong sometimes. At the start of 2009, PepsiCo’s juice brand unveiled redesigned packaging, which saw it drop the well-recognised straw-in-orange logo in favour of a more simple design. One of the main criticisms was that the packaging was too generic and did not have strong brand recognition. 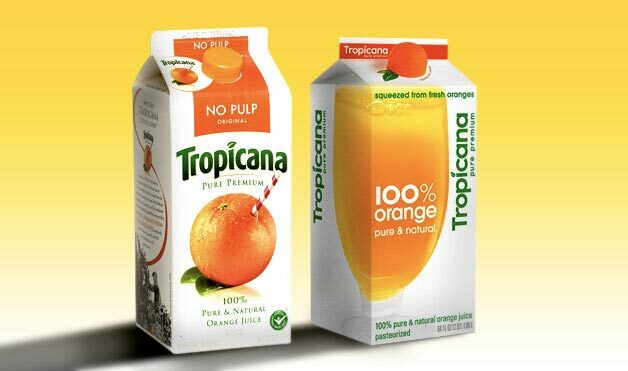 Sales of the Tropicana Pure Premium line plummeted a reported 20% in just under two months before it reverted to the original logo. In 2010 Gap launched a new logo design out of the blue – quite literally – ditching the white text in blue box it had for 20 years prior and replacing it with black text linking into a small blue box. A social media backlash ensued – not only from design aficionados who objected to the use of Helvetica – over its overly corporate looking design. The retailer responded by crowdsourcing new logo ideas on social media before swiftly reverting to the original one a week later. Gap’s North America president at the time Marka Hansen, admitted that the “outpouring of comments” showed the company “did not go about this in the right way”. That’s not to say that re-branding is always a mistake but it does require some serious consideration and a very compelling reason for the change. DO: Understand your brand’s power. Branding is a way of defining your business – your identity – which embodies your business values. Start by defining your brand. Then, think of your brand as a person, made up of stories, beliefs and purposes that define who it is. One of the essential values to a small business brand is that it’s familiar. Without defined guidelines for your logo, colour palette, typography, imagery or voice, your branding efforts will lack consistency and direction. 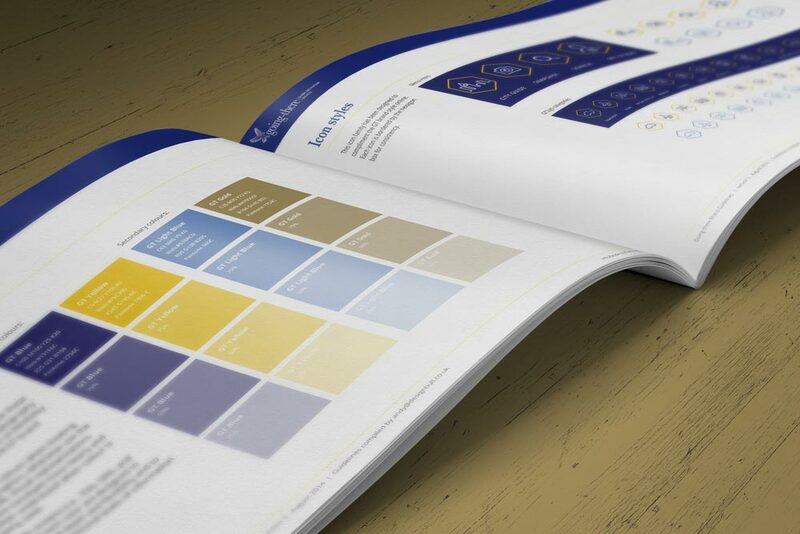 Carefully crafted brand guidelines help to reinforce and maintain your branding characteristics as you roll them out across your company’s marketing materials. Quality graphic design in your marketing materials will demonstrate your professionalism and create a sense of trust and value for your brand. If your customers enjoy your brand experience, they will share it with others. If you’re a SME, don’t feel you have to imitate your larger competitors. Carve out your own identity and use your uniqueness to attract customers who are looking for more original offerings that are authentic and align with how they feel about themselves. Be innovative, bold and stand for what you believe in. DON’T: Create a vague brand or over-complicate it. First impressions set the standard for every future interaction with a brand. How effectively you communicate your brand can have more impact on your success than the product itself. Avoid vague statements – your brand should be an enthusiastic reflection of what it stands for. Also, strive to be simple when initiating the branding process, as it can be tempting to add more variables. Clean, simple elements are often more recognized and remembered, so move away from over-complicating branded elements. DON’T: Be afraid to protect the way your brand is used. After developing brand guidelines, be proactive about monitoring how your branded elements are being used. Keep in mind that every time you deviate from your brand guidelines, you weaken their power and association with a more unified branding campaign. Consistency gives companies the opportunity to become sustainable brands, build trust, recognition and greater profits, and invoke a feeling in their customers. At this beginning of this article, we talked about the importance of image and that’s where we need to draw you back to. The trouble is that, as we’ve already said, your image is a very valuable asset, devalue it at your peril. Cheap design jobs will always look like cheap design jobs and what does that say to your customer? Shoe-string, small time, cheap, unprofessional, memorable for all the wrong reasons. Not what you hoped to achieve at all. In the end, your cut-price branding efforts will lose you business and cost you money. Compare this to your competitor who’s handing out professionally designed, quality business cards and who would you choose to work with? Please don’t get me wrong, I’m not knocking the programmes available from Microsoft et al. What I’m saying is that they weren’t designed to replace professional design. There are some talented people out there and many of them are offering to do the work cheap because they’re trying to establish themselves in a very competitive market place. The trouble here is that branding is about much more than being a good artist. Your branding forms a part of your complete marketing pitch and a professional, who understands marketing, will know how to bring it together in a way that will connect to your customers. This entry was posted in Branding and tagged branding, great branding, hard working. What are brand guidelines and why do I need them?